Made with attention to the smallest detail, genuine and traditional as stones’ colours. Simple materials melt into the perfection of essentials. 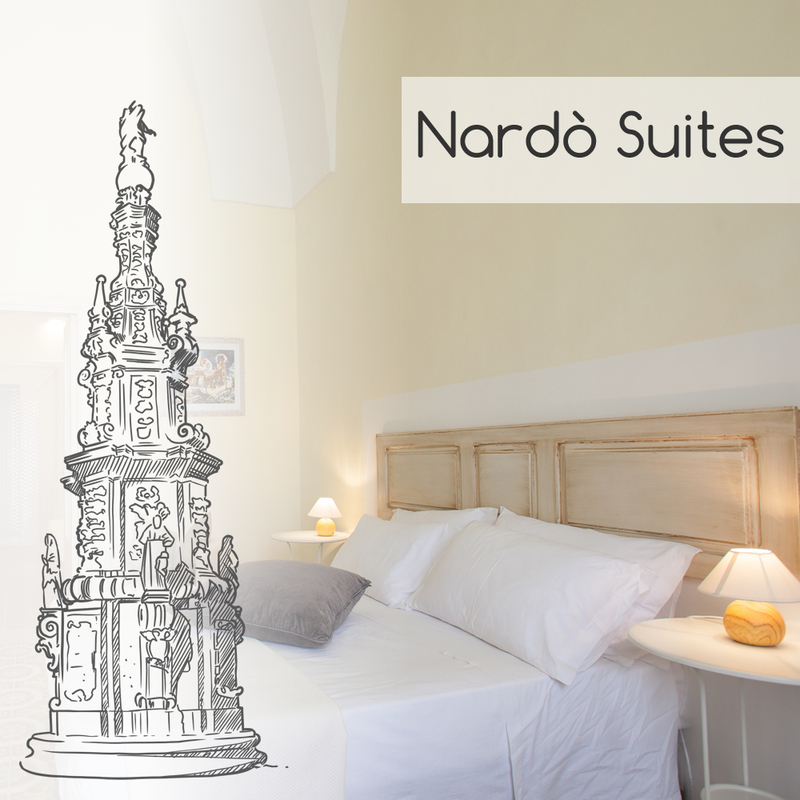 Suite Nina offers Suites and small flats in the wonderful ‘salentine’ cities of Lecce and Nardò, which are both in the hearth of Baroque. They are close to the town centre, inside two buildings dating back to 1800 and 1900. Both the solutions are only a few kilometres far from the Adriatic and Ionian Coasts. 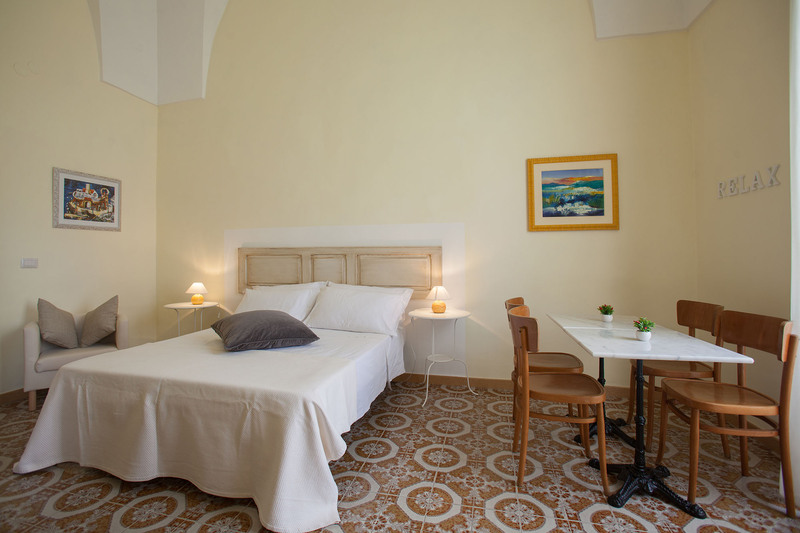 Following the tradition of the territory, the accommodation has finely been renovated for a comfortable and relaxing stay. 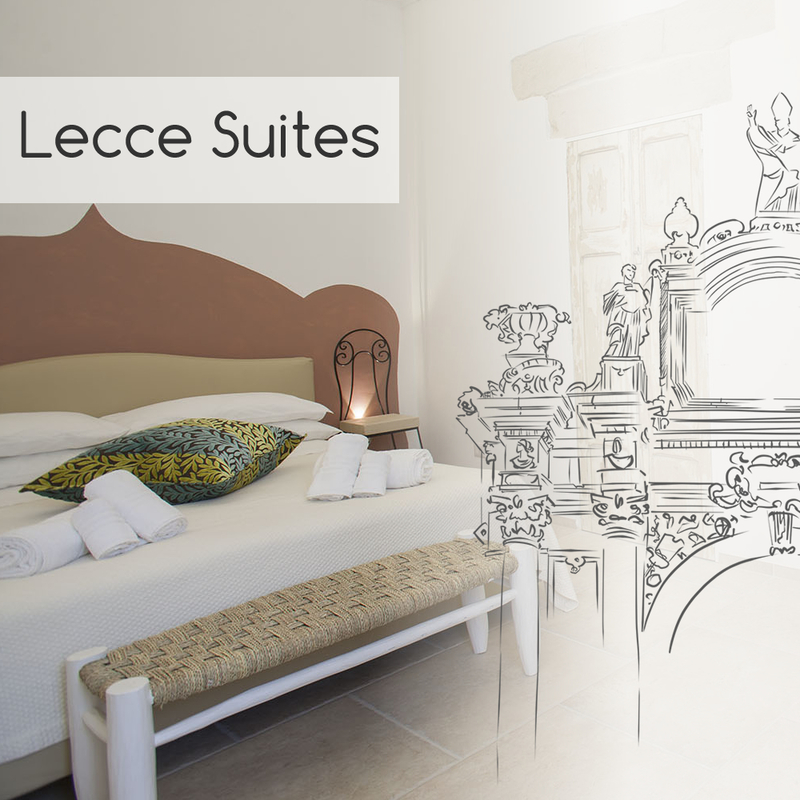 Your stay at Suite Nina is even cheaper! 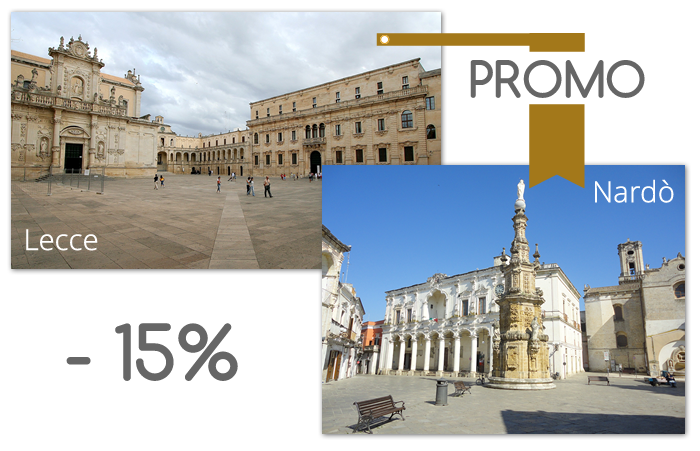 Whether you decide to book one of our holiday spots in Lecce or Nardò, you’ll have a 15% discount on the total amount. 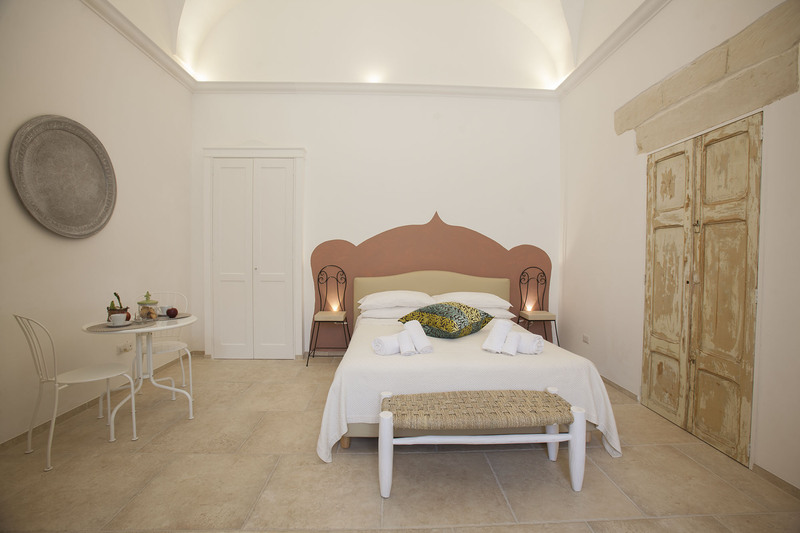 Suite Nina is ideally situated, you’ll be able to visit Salento from the Adriatic to the Ionian Coast.